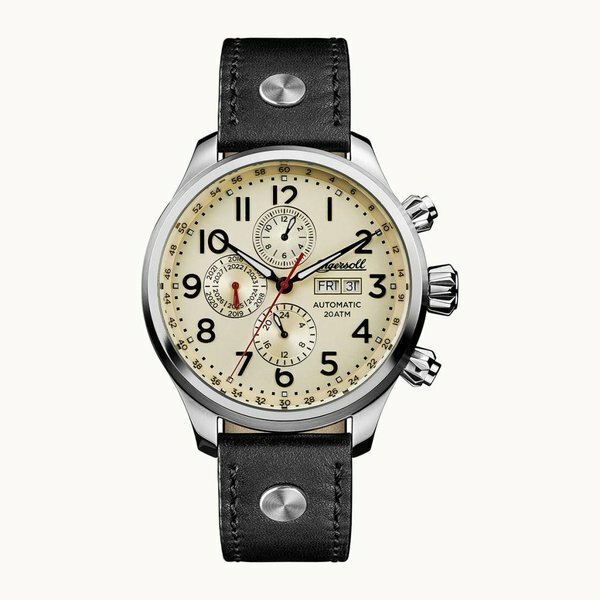 Ingersoll is one of the oldest American watch manufacturers. With partly or wholly openwork dials Ingersoll watches are timeless jewelry for real watch enthusiasts. Made for men and women which the classical style designed mechanical (automatic and handopwinder) watches know to cherish.